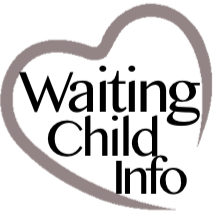 AGE: Prospective couples must be between 25-55 years old, and must be at least 15 years older than adopted child. FAMILY: Heterosexual couples and singles may apply. TRAVEL: Two trips, both approximately 1 week with 3-4 months between trips. TIMELINE: Process is estimated to be 18 months from start to finish for a child age 4+ and with Special Needs, and 3+ years for a healthy child.